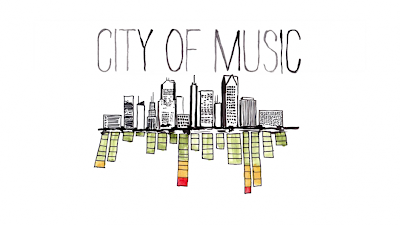 Today, Pitchfork.tv launches a new program, "City of Music" which highlights private studio performances in unique locations throughout our website's birthplace, Minneapolis. 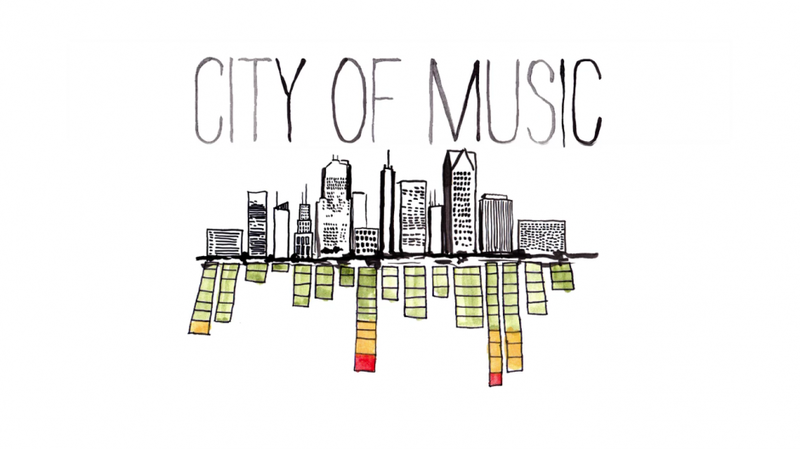 "City of Music" is produced by MPLS.TV, an independent network of videographers, writers, designers, and artists in Minneapolis, and director Dan Huiting, also based in Minneapolis." The first segment features Toro y Moi and you can watch it here. Congrats, MPLS.TV!